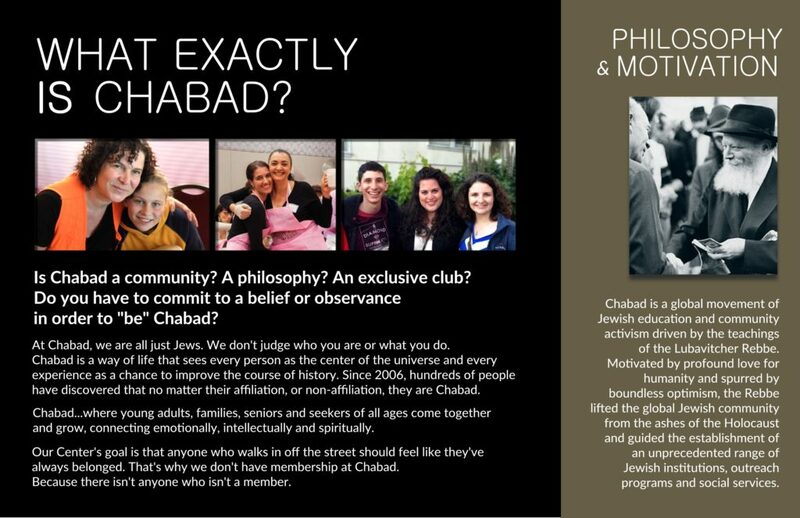 The CHABAD CENTER FOR JEWISH LIFE! 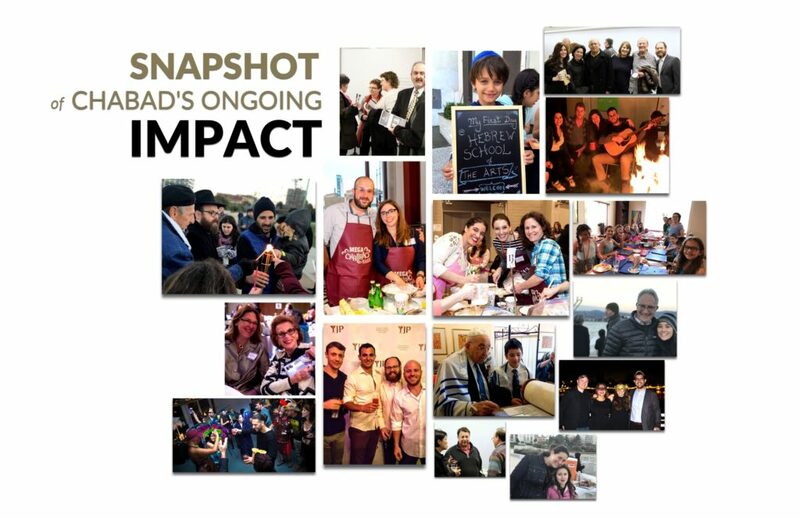 Building the Future of Jewish Life in the East Bay. Together. 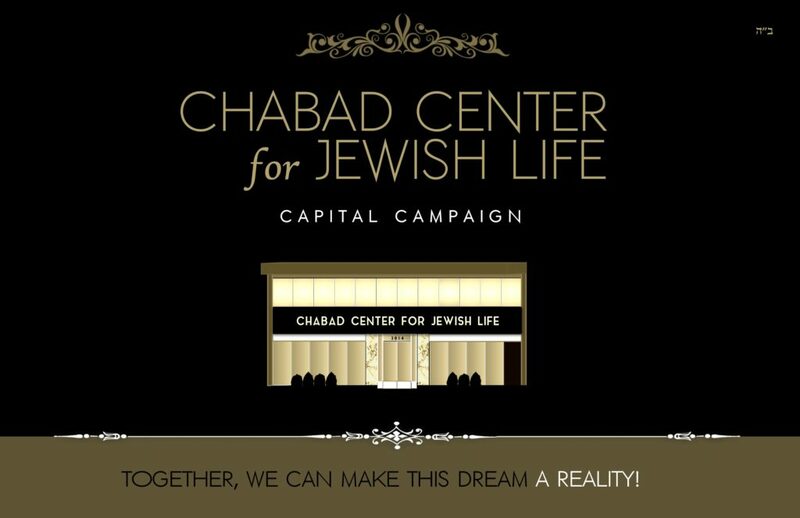 We are excited to announce that Chabad of Oakland has purchased a promising property for the Chabad Center for Jewish Life! We have launched a building campaign! 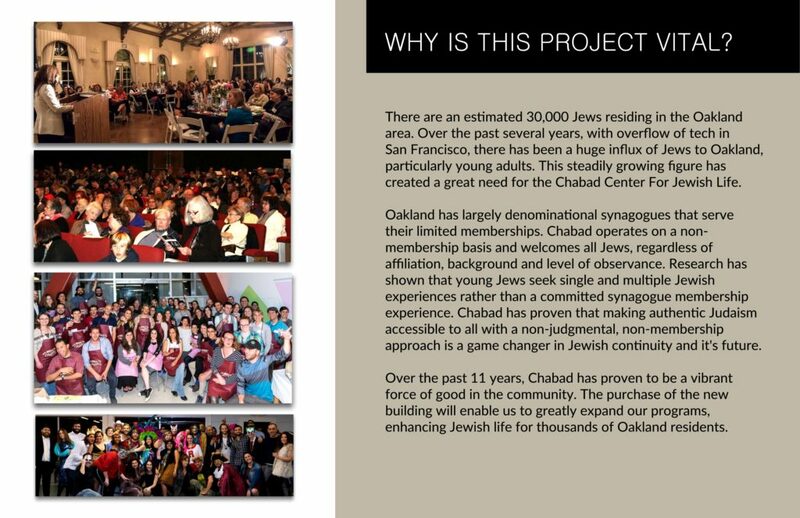 This spacious building, located at 3014 Lakeshore Avenue in Oakland, will allow for hundreds more men, women and children to be inspired and infused with love and pride of their Jewish identity. 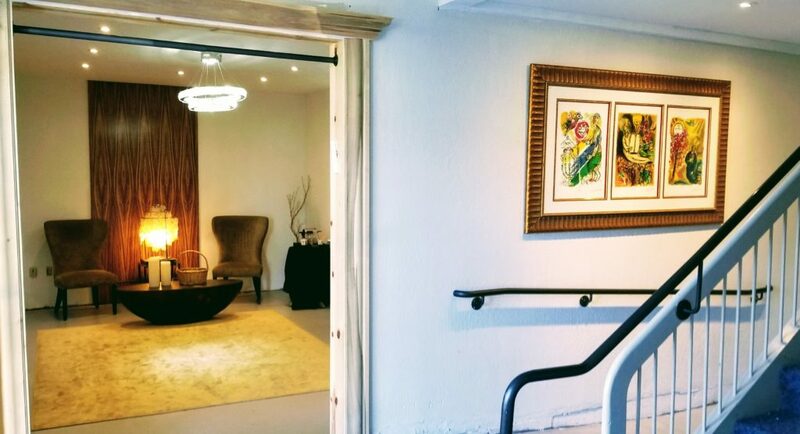 This property is a work in progress, packed with potential, but far from the vision of fully serving our community. We are planning several phases of making this building our home. 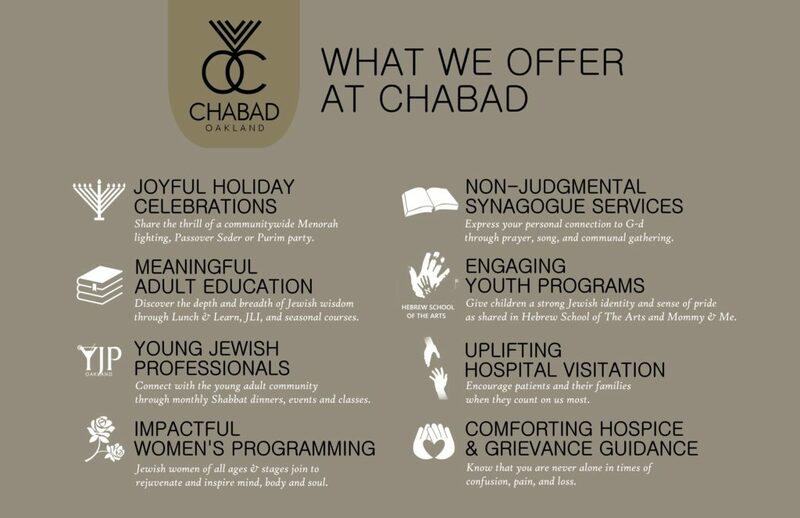 Upon completion, the 8,210 square foot new Chabad Center will feature social, ritual, educational and administrative spaces. 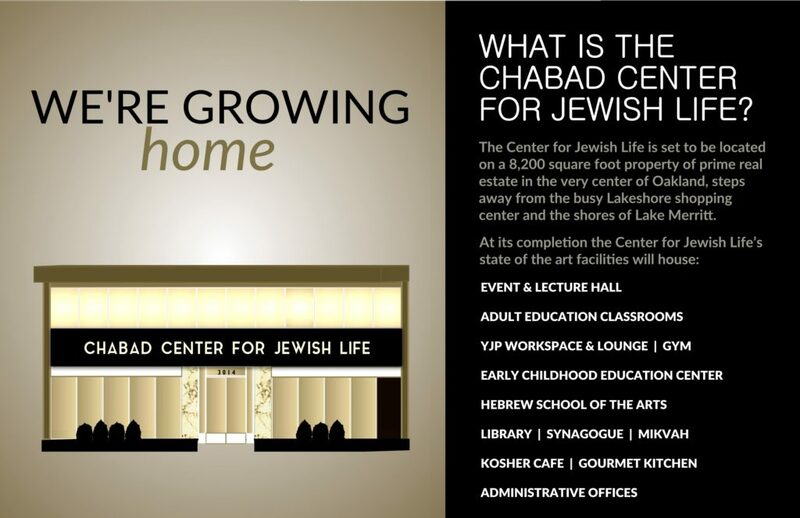 Fusing modern architecture with natural, this home for all Jews will be a landmark tribute to the past and an impressive, contemporary link to the future.